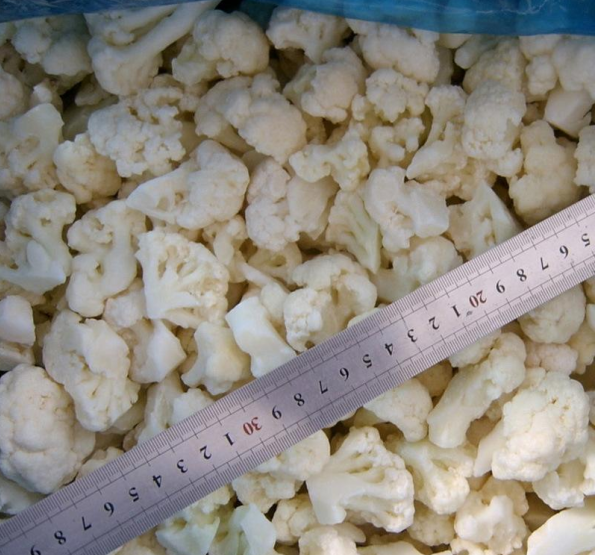 Produce cauliflower according to HACCP and good production standard system. It is processed by cutting, washing, sorting, bleaching, cooling, and individual quick freezing. This is a natural product without additives or preservatives. 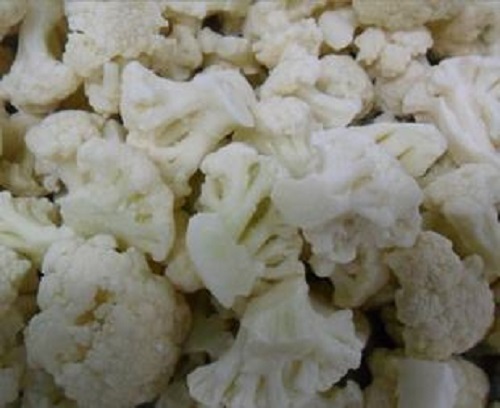 Therefore, it may be influenced by seasonal color and flavor changes. Our company never add any additives, with refrigeration technology to prevent nutrient loss, to ensure the health of eating, rest assured. 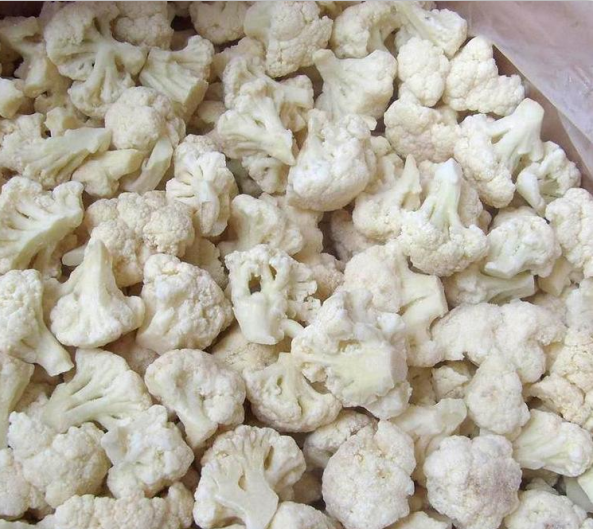 The following are the characteristics of cauliflower. 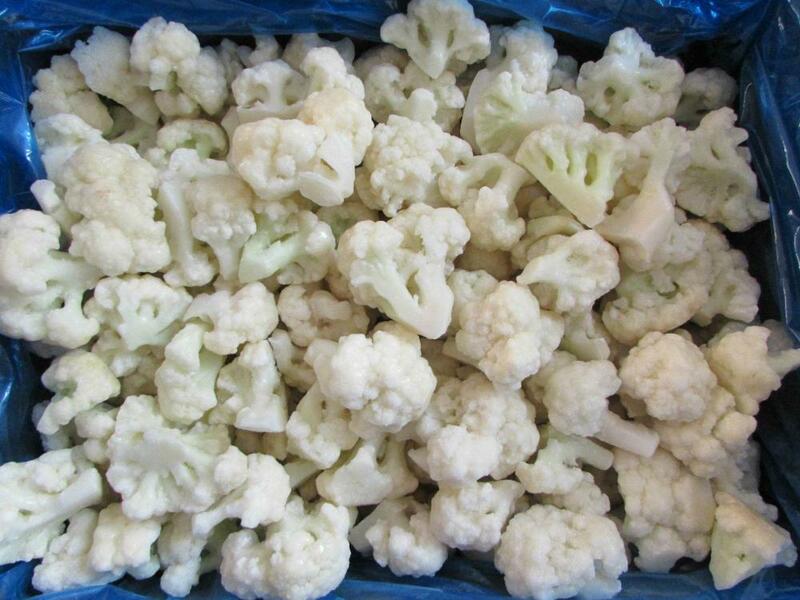 Color: typical white raw material taste: typical APIs flavor, without any peculiar smell. Packing: 10kg/ carton or according to customer requirements. External: there is no broken part: there is no metal / glass / plastic / Stone / Wood / sand / soil or anything. Other foreign bodies: they do not exist. Pollution: pesticides, fungicides and metals that meet the requirements of import countries and China's national standards. 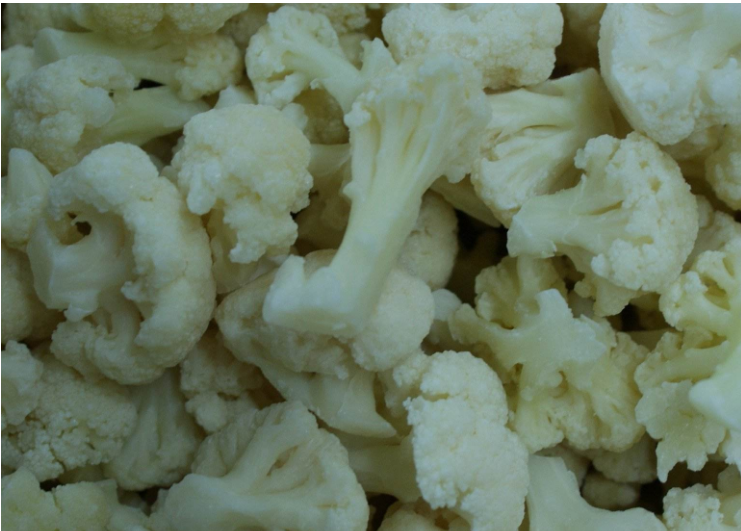 Looking for ideal Frozen Cauliflower Processing Plant Manufacturer & supplier ? We have a wide selection at great prices to help you get creative. 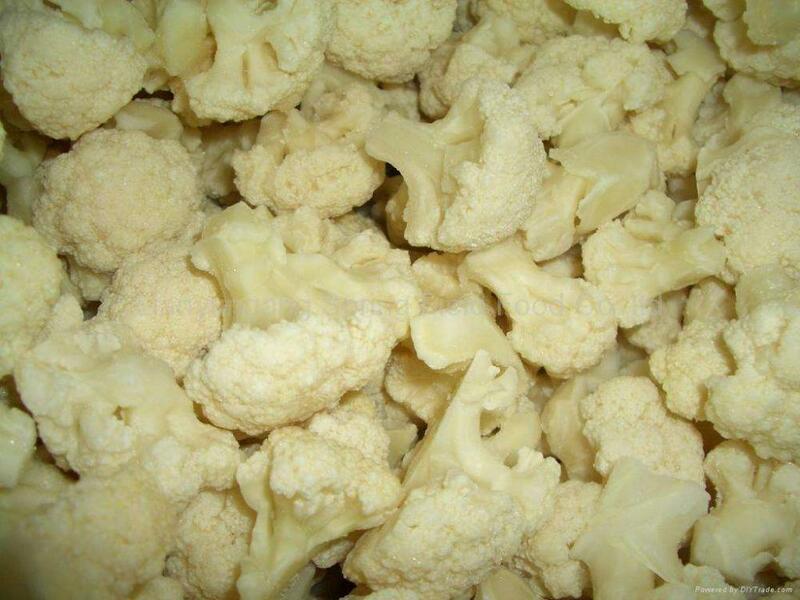 All the Frozen Cauliflower Processing are quality guaranteed. 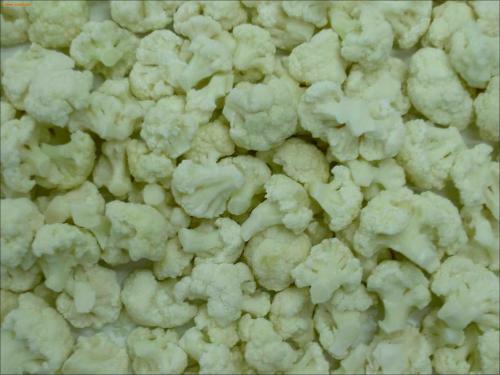 We are China Origin Factory of Nutrition of Frozen Cauliflower. If you have any question, please feel free to contact us.